Connecticut Metallurgical, Inc. is an employee owned (ESOP) materials testing, materials engineering, and consulting firm. We are three labs under one umbrella called Mass Materials Research (MMR) group, which was founded by Dr. David Krashes in 1961. Dr. Krashes consulted on the side and provided his knowledge to the industry at large. Eventually, he grew MMR into three separate labs to provide similar services, but each with their own strengths. Each division has its own staff and laboratory to collectively serve diverse markets and locations. Lehigh Testing is smaller and similar to Mass Materials. 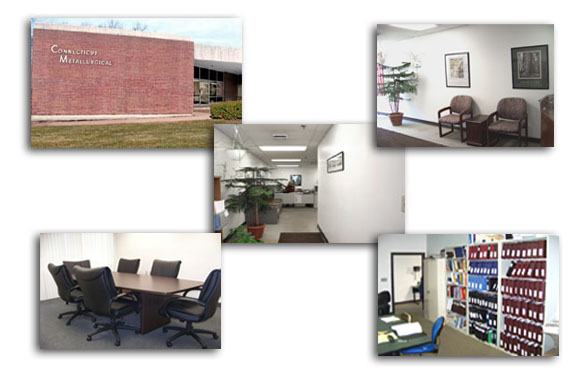 Based in Hartford, Connecticut, CMI has been providing professional services since 1981. Today, we are capable of providing the services you need. There are cheaper labs but none that can duplicate the integrity of the services that we provide. 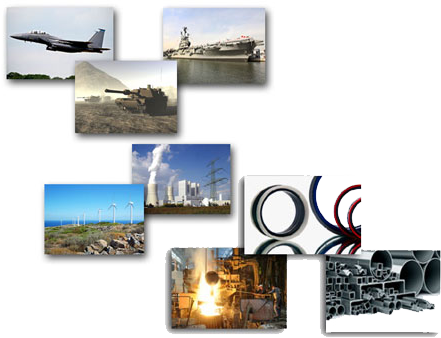 Our experts are versed in many aspects of materials science and commercial manufacturing processes. They are equally versed in the processes and procedures of providing legal depositions and professional courtroom testimony. We also provide forensic engineering and consulting services and have multiple accreditations and numerous independent vendor approvals. However, we specialize in mechanical, creep & stress rupture testing. The fundamental mission of Connecticut Metallurgical is to help our customers reduce their risk of selling a product or process that does not meet their specified technical requirements. This mission finds its expression in the way we go about the task of providing full-service independent laboratory testing, failure investigations, and other collateral services. Our product is an accurate, reliable, understandable, timely, and cost effective report. The primary company policy is to provide a variety of high quality testing services. Our quality program is periodically surveyed and qualified to the most stringent requirements of the aerospace, automotive, nuclear, and other critical industries. Implementation of our quality assurance program is the responsibility of all personnel who perform work within its scope. The development and maintenance of the quality assurance program and the preparation of the CMI Quality Assurance Manual is the responsibility of the Quality Assurance Manager and is directly overseen by the General Manager. CMI is an ESOP employee-owned company in Hartford, Connecticut. Become part of the CMI family and be an employee owner. Currently, CMI has no open positions.